19 September 2018. Gent, Belgium. Tropentag 2018. Interview with keynote speaker Dr. Namukolo Covic, coordinator A4NH in Ethiopia. Namukolo Covic works for the International Food Policy Research Institute (IFPRI) as Senior Research Coordinator in the Poverty, Health and Nutrition Division and is based in Addis Ababa, Ethiopia. 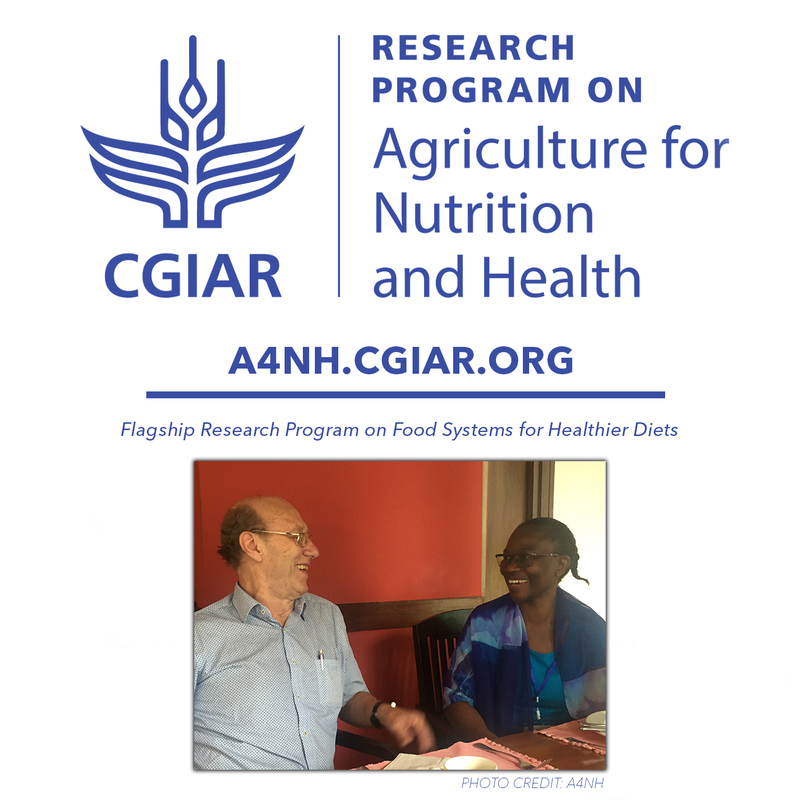 The Current focus of her work is the CGIAR Research Programme on Agriculture for Nutrition and Health (A4NH). She is the country coordinator for A4NH in Ethiopia where she also provides representation for the programme in its interactions with the African Union’s Comprehensive Africa Agriculture Development Programme (CAADP). Why is it essential to integrate dietary indicators in the CAADP process? How difficult was it to get this in the CAADP? How does it change the rolling out of the Compacts? How do you relate African diets, orphan crops, biodiversity and agribusiness for youth? The next Tropentag will be in Kassel-Germany and ICARDA will receive more attention. What are the challenges for the arid zones in Africa related to the orphan crops ?